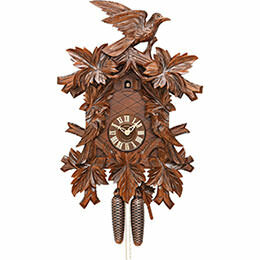 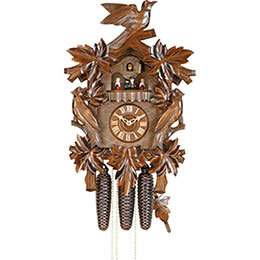 Anyone who grows up in the Kammerer home in Schonach inherits a love for the clock-making craft. 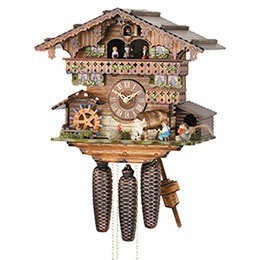 Established in 1938 by Helmut Kammerer, the company is now being run in its third generation by Uwe Kammerer. 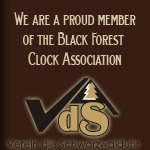 The decades of experience and love for the product are reflected in the entire production process right down to the finished clock. 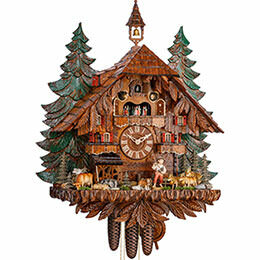 Helmut Kammerer Clock Factory, known in short as Hekas, has its own carpentry workshop where the cases and sources for the carvings are still made by hand. 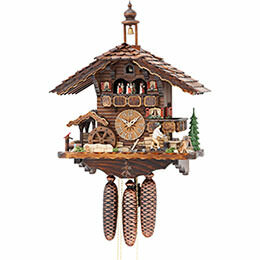 Experienced Master Craftsmen are exclusively responsible for this, making every cuckoo clock from Hekas a hand-made one-of-a-kind. 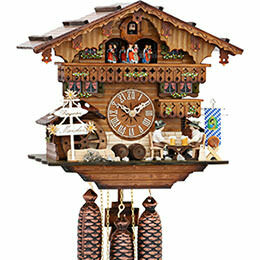 The junior boss himself went through extensive occupational training to master his demanding function. 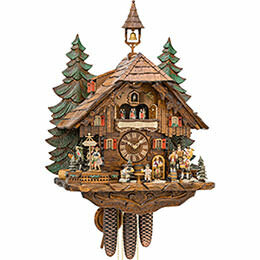 After vocational education to become a woodworking technician and toolmaker, he attended the renowned clock-making school in Furtwangen and is therefore fully equipped to lead the company in the future. 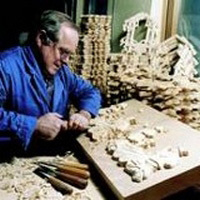 Under these conditions, it is possible that new creations are not only conceived directly at the Hekas facility, but also brought to life right there as well. 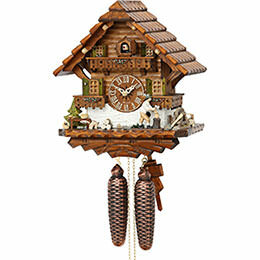 In doing so, naturally above all regional materials such as linden and fir woods from domestic forests and Black Forest Regula clock movements are used. 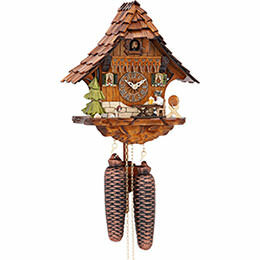 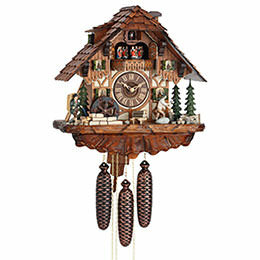 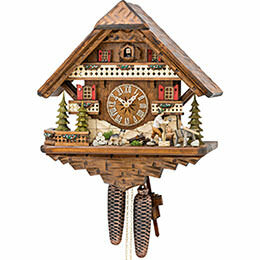 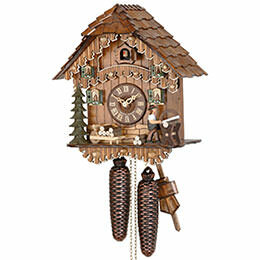 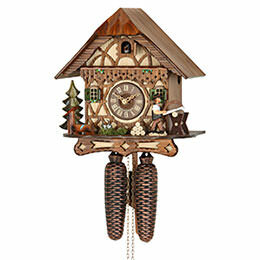 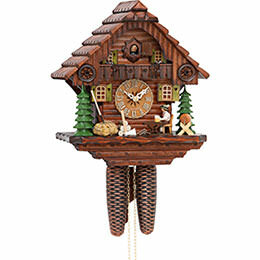 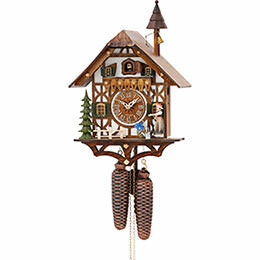 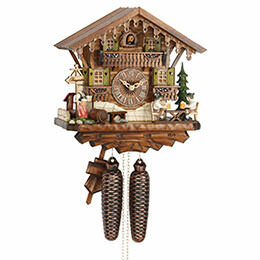 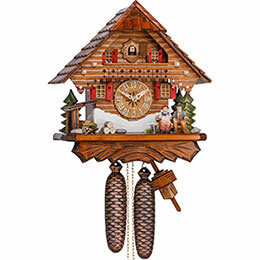 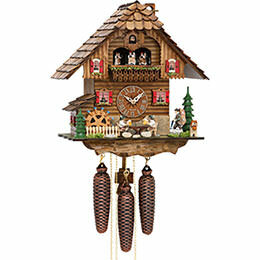 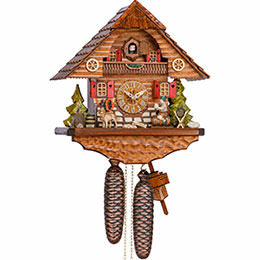 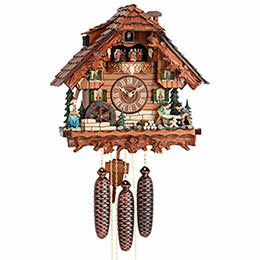 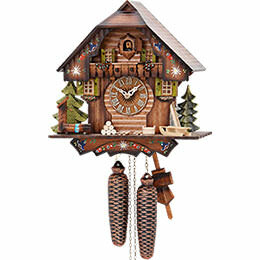 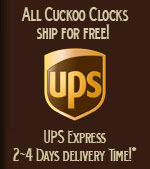 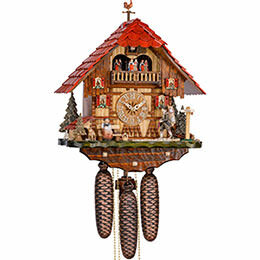 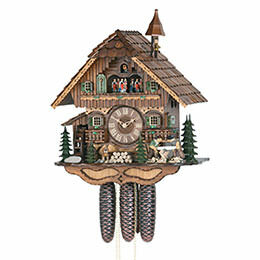 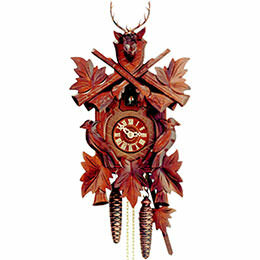 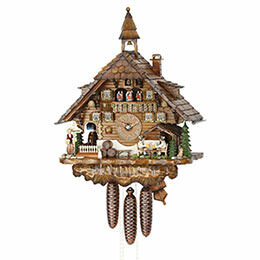 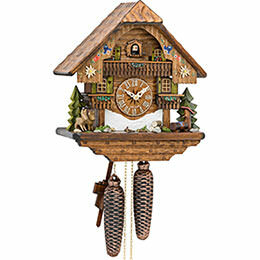 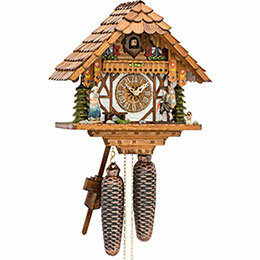 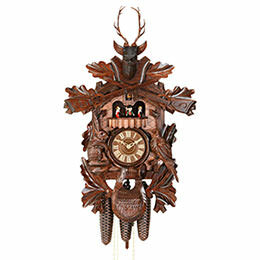 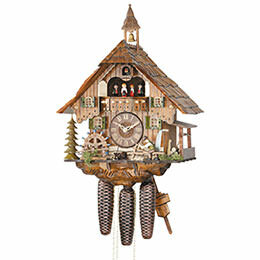 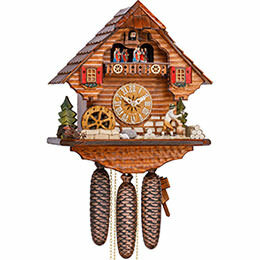 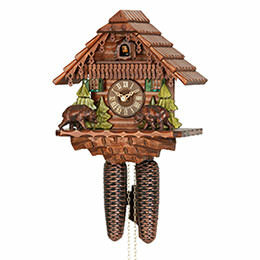 The connection to their homeland and the monitoring of the production steps are important to Hekas cuckoo clocks, in order for them to fulfill their own demands in terms of quality. 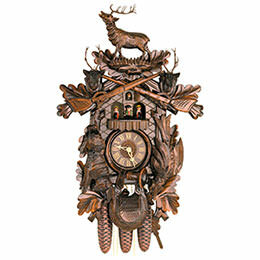 Every clock is hung up for 12-24 hours and subjected to an extensive test run. 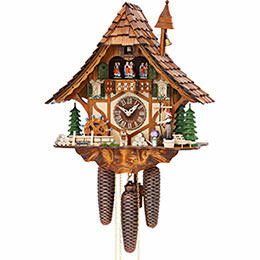 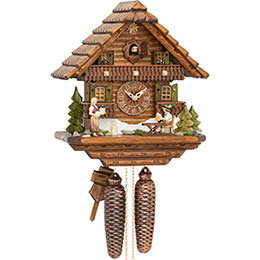 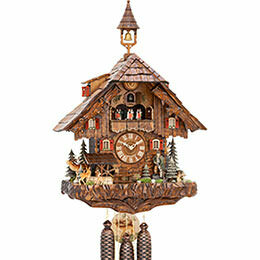 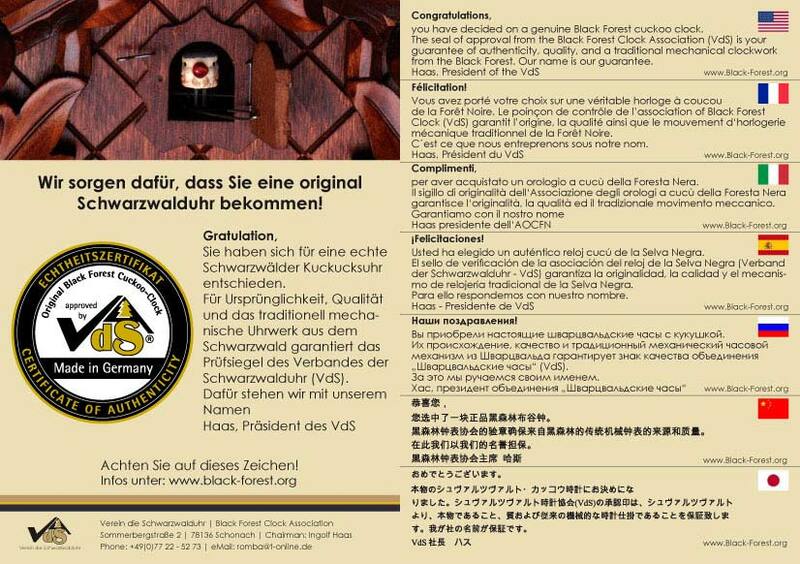 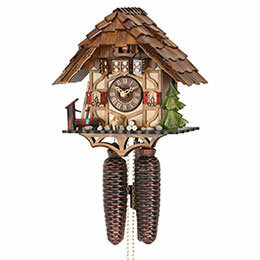 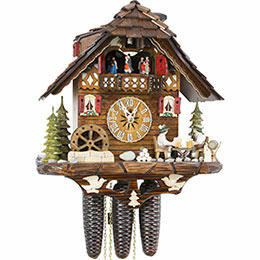 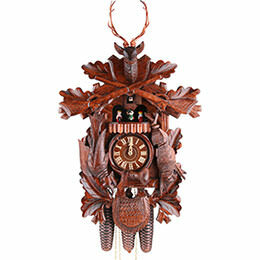 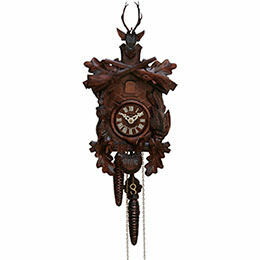 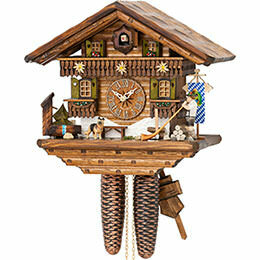 Only then can it leave the Hekas cuckoo clock factory to bring a genuine piece of the Black Forest out into the world.